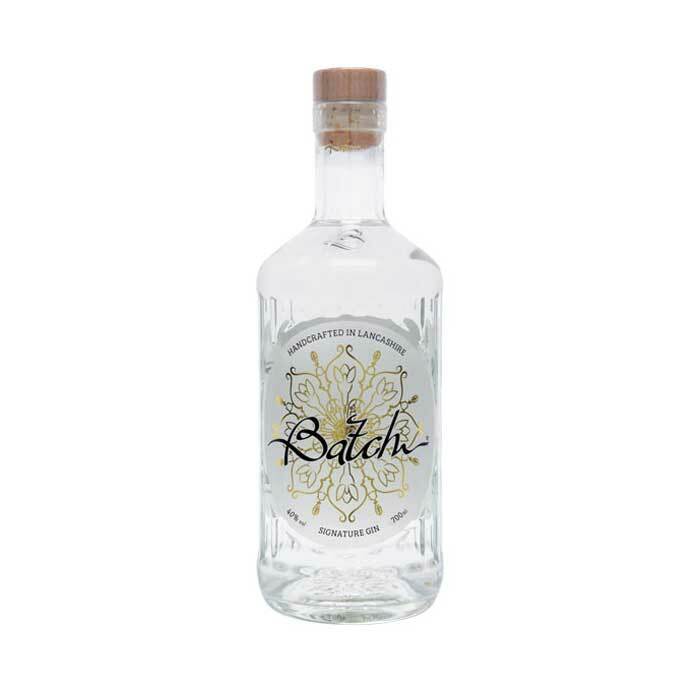 Production at Batch Gin began in the basement of a terraced house in Burnley, Lancashire. 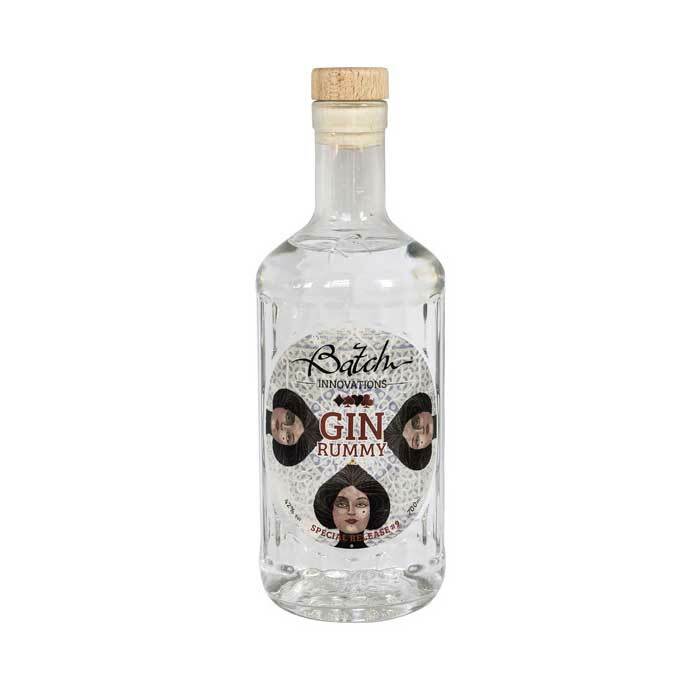 They are still based in the same town but now distill their spirits in a renovated mill. 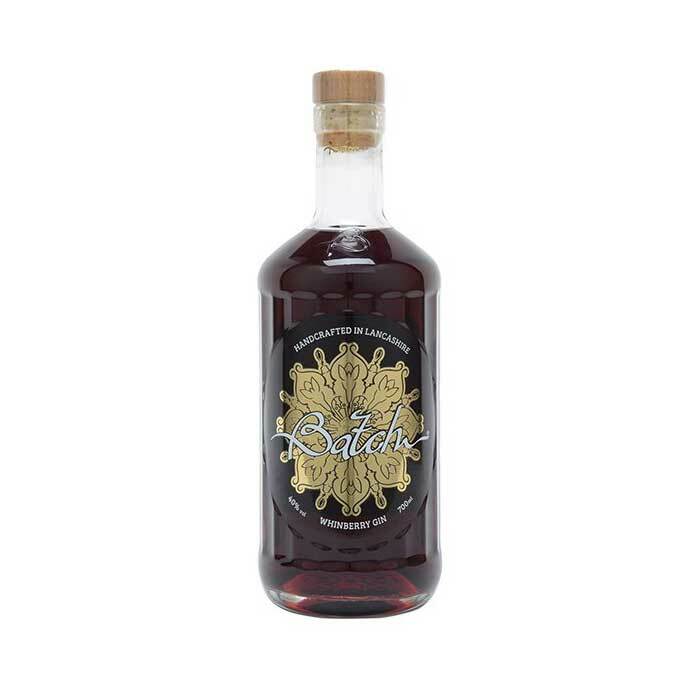 Batch supplies boutique supermarkets, Booths, leading retailers and countless bars and restaurants across the country. 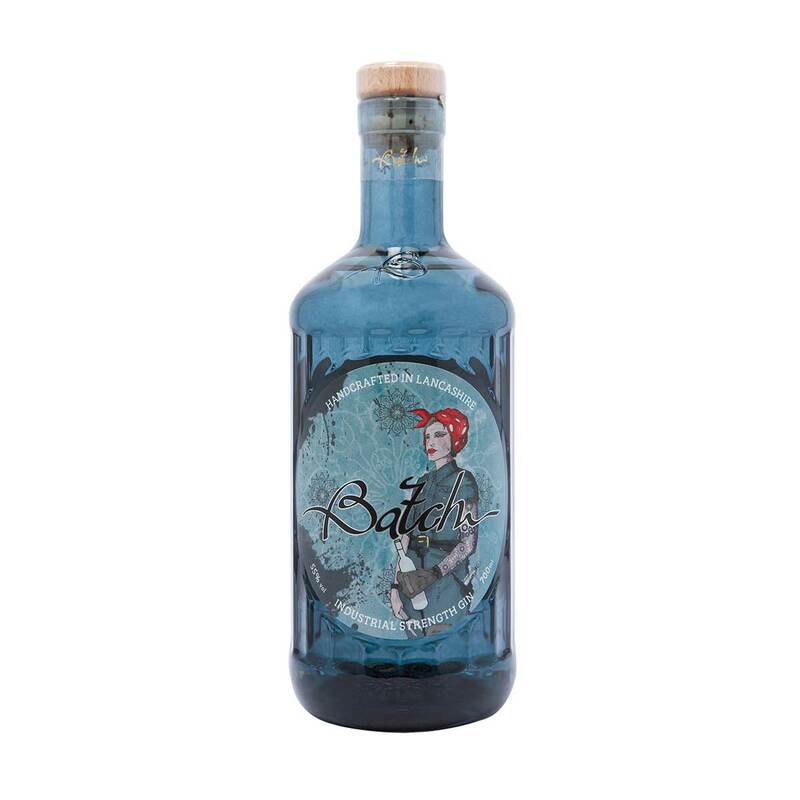 Today they continue to experiment with botanicals and develop recipes to bring you new and interesting spirits.